Roberto Firmino will begin his pre-season with Liverpool when Jürgen Klopp takes the squad to France for a training camp at the end of the month. The forward represented Brazil during their run to the World Cup quarter-finals and is now on a break before returning to club duty ahead of the new campaign. 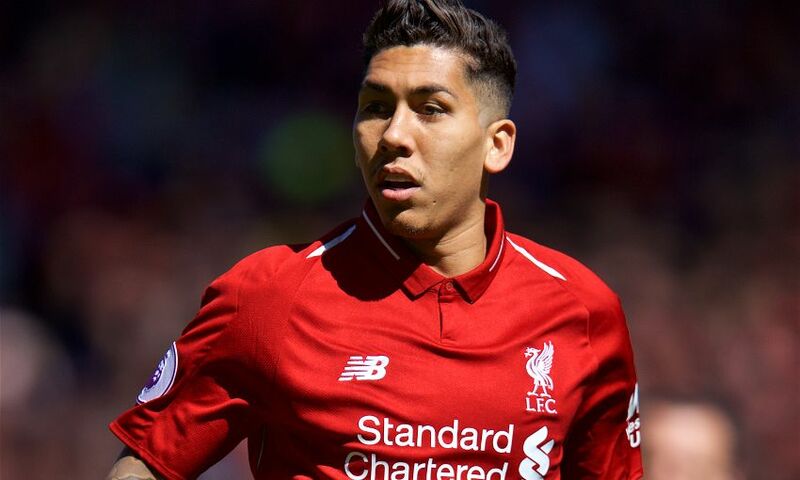 Firmino is set to re-join the Reds for the four-day stay in France, which comes shortly after their tour of the USA and participation in the International Champions Cup. “Bobby will be in for the second camp,” Klopp told Liverpoolfc.com.